Invited keynote speaker by Feminist Camp @ Agape - Waldesian Centre: Relazioni femministe: Dagli intrecci delle vite alle pratiche che trasformano il mondo (Prali, Italy). 24/07/2018. “Sfumare i confini dell'intimità: amicizia, relazioni e reti nella precarietà”. 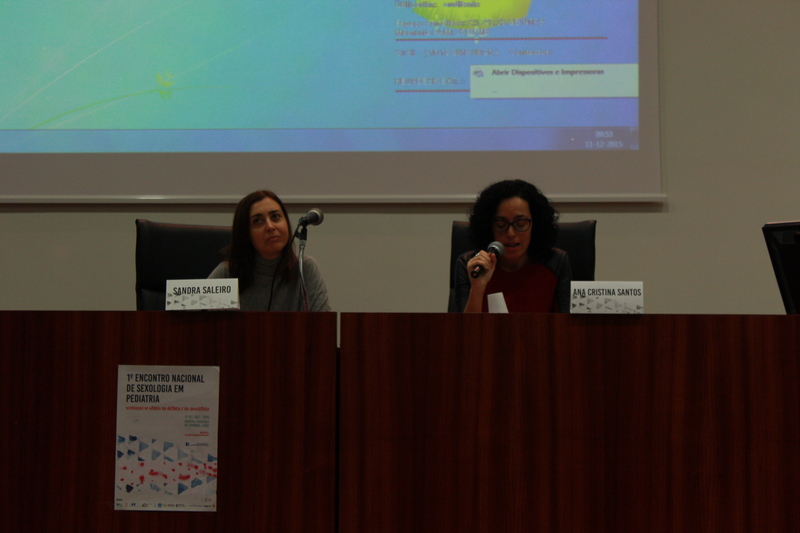 Invited speaker at the International Seminar “Polyamorous relationships in law and society”, com a apresentação "Outside the heteronormative and mononormative boundries of romantic love: LGBTQ consensual non-monogamies in Italy”. 15.12.2016. Dipartimento di Giurisprudenza e Scienze Politiche, Economiche e Sociali – Università del Piemonte Orientale. Chair in plenary session. "Los estudios sobre género y la diversidad sexual. 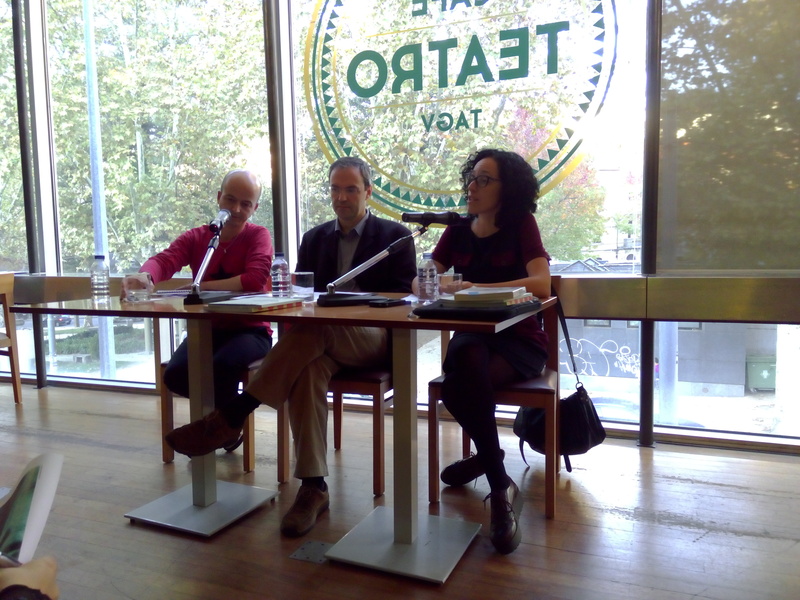 In the “Coloquio Internacional Saberes Múltiples y Ciencias Sociales y Políticas". 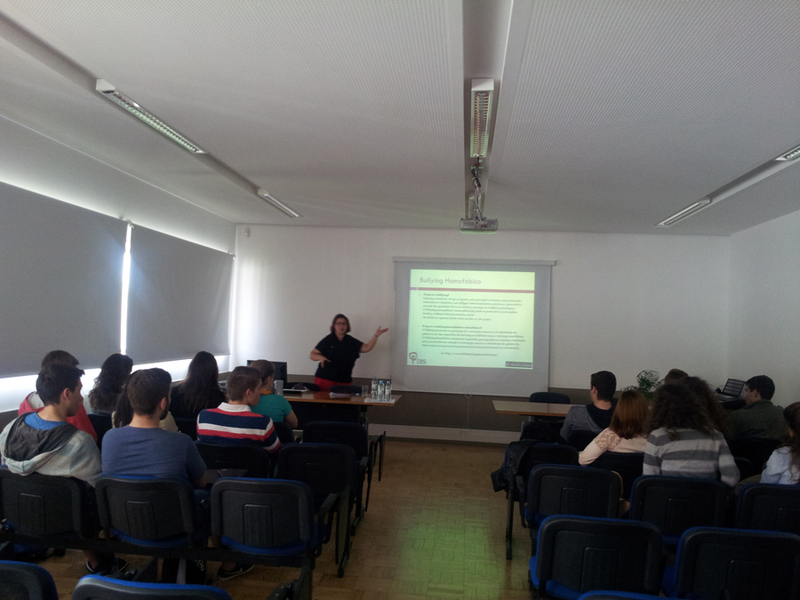 Presentation of the Intimate project to the new students in Sociology of the University of Coimbra. Workshop: “Decostruire l'amore romantico. Non monogamie consensuali LGBTQ in Italia” in the First Italian OpenCon - Open Conference on Polyamory, Matigge di Trevi (Perugia), Italy. 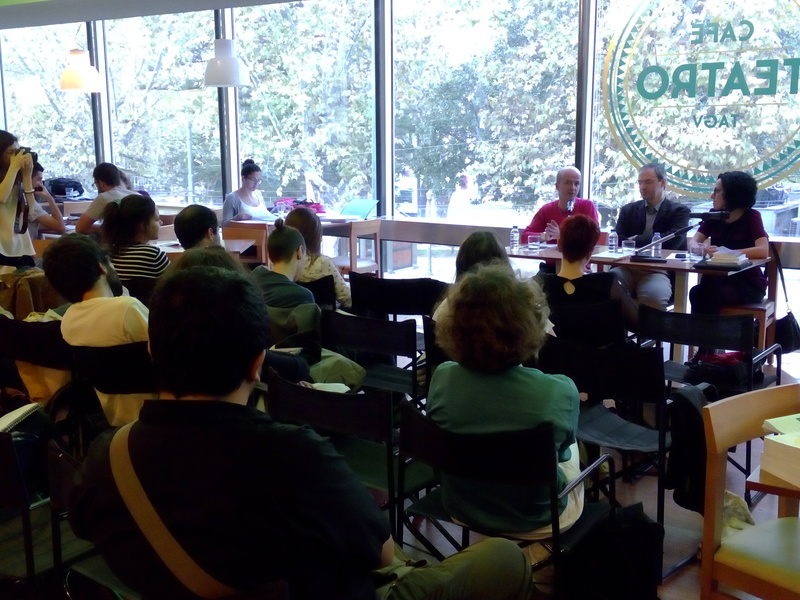 25.06.16, First Italian OpenCon - Open Conference on Polyamory, Matigge di Trevi (Perugia), Italy. Invited speaker by Antéros, LGBTI Association, Padova, Italy. Decostruire l'amore romantico. Attivismo e nonmonogamie consensuali LGBTQ in Italia. Chair in plenary session. Gender and Sexualities: Sociocultural contextualization in the “First National Conference in Sexualities in Pediatrics. Sexual Diversity in Childhood and Adolescence. 11/12/15. Hospital Pediátrico de Coimbra (Coimbra). Chair in the Debate “Sexuality Transformations” included in “Seminar: Arts and Care in Mental Health”. Workshop: Deconstructing romantic love: biographical trajectories of LGBT consensual non-monogamies in Gender Workshop series at CES. Workshop: “Neither more nor less, equal rights! 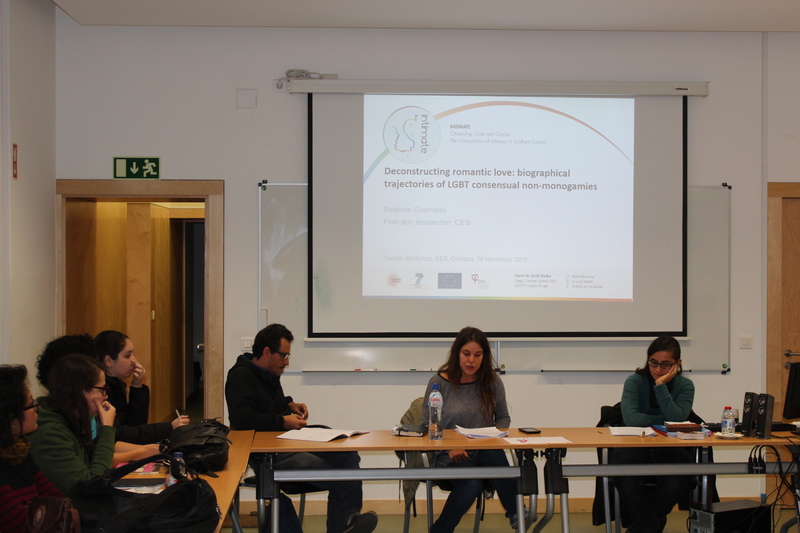 Sexual orientation and human rights” oriented to users at Centro Hospitalar Psiquiátrico de Coimbra - Unidade Sobral Cid”. 26/11/15. Centro Hospitalar Psiquiátrico de Coimbra - Unidade Sobral Cid (Coimbra). 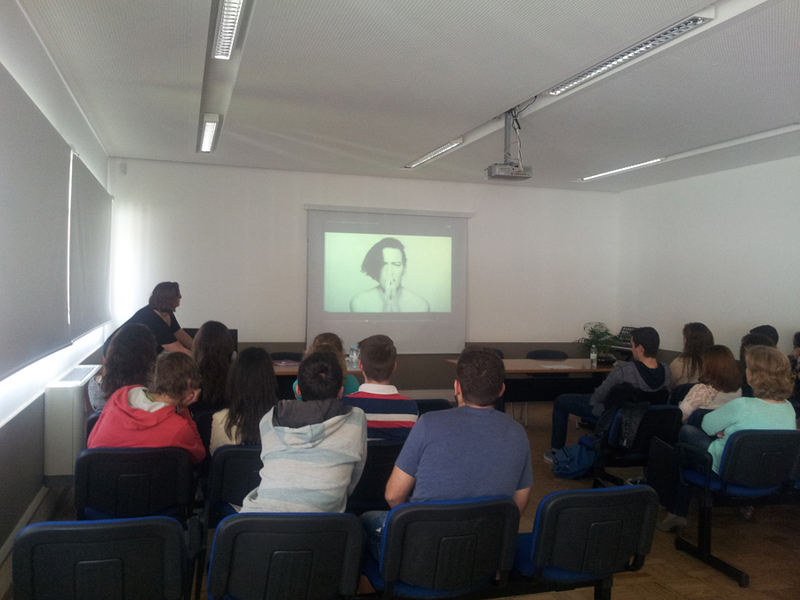 Presentation of the project Intimate to the students of St Peter’s International Secondary School. 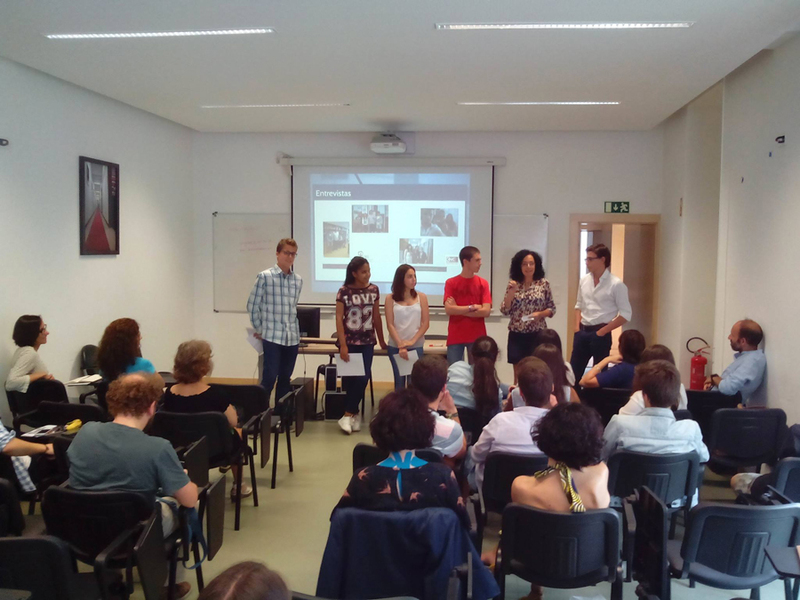 Supported by the National State Agency Ciência Viva, these summer internships are a national initiative to bring secondary students closer to research in all scientific fields. 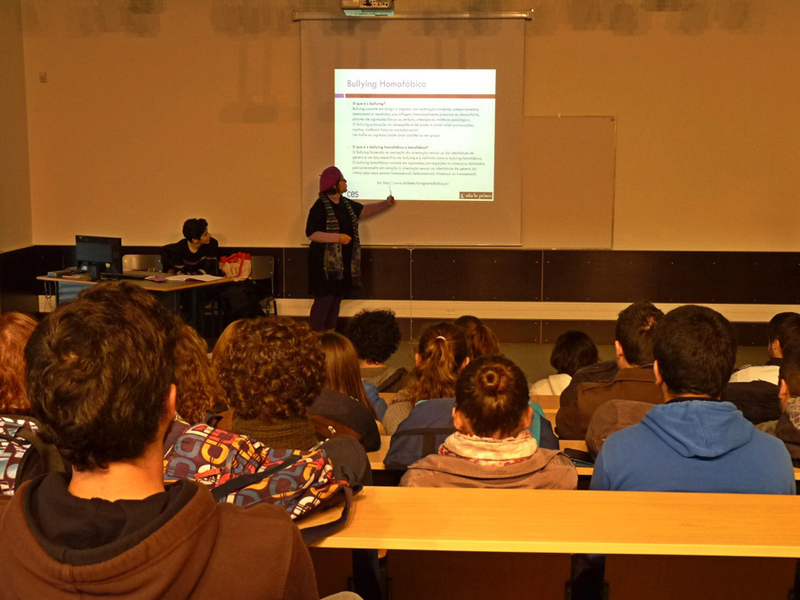 The Integration into Research Internships is an initiative offered by CES to undergraduate students and the main goal is to approach them to the CES research context. 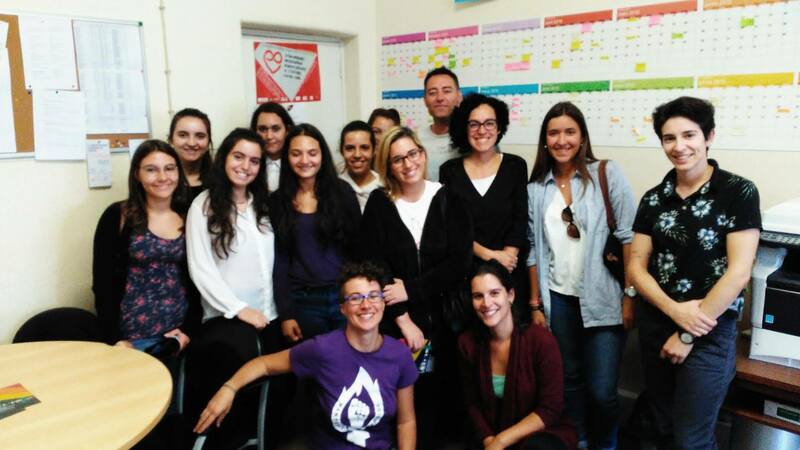 The INTIMATE team between February and May integrates in this activity and hosts different students every year . 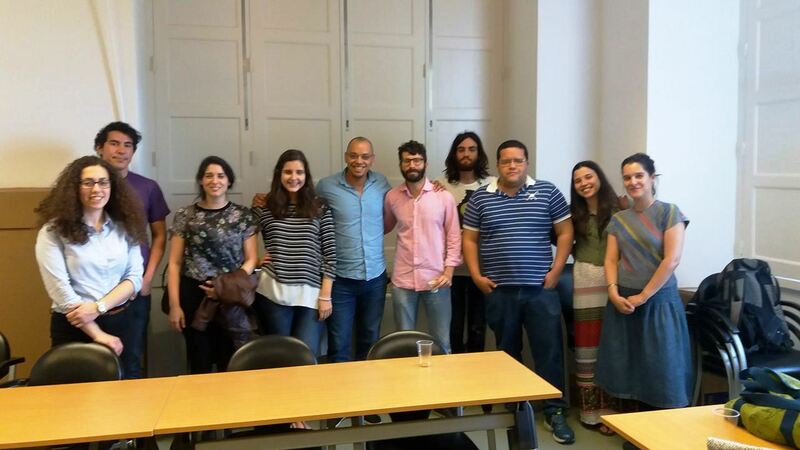 “Relational Citizenship: from Social Obligations to Negotiated Intimacies” by Diego Prade da Costa during the Seminar Researching at CES: living experiences (VII). 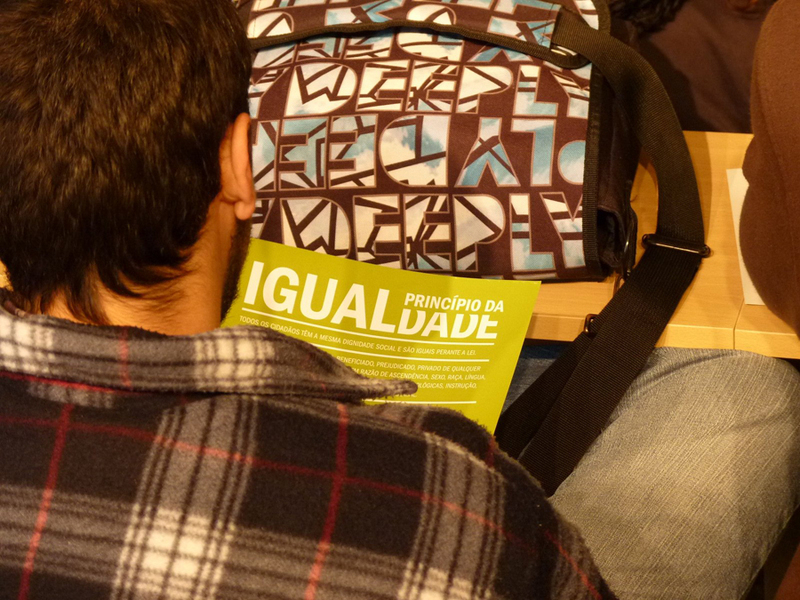 “Sharing Intimacy – An experience between Communication and Sociology by Fabíola Mousinho during the Seminar Researching at CES: living experiences (VI). CES goes to School is an outreach activity promoted by CES (with the support of the National Agency Ciência Viva), aiming at sharing knowledge and experiences of CES researchers with secondary school students, thus stimulating a wide range of students to get in touch with topics and methods relevant in Social Sciences and Humanities. 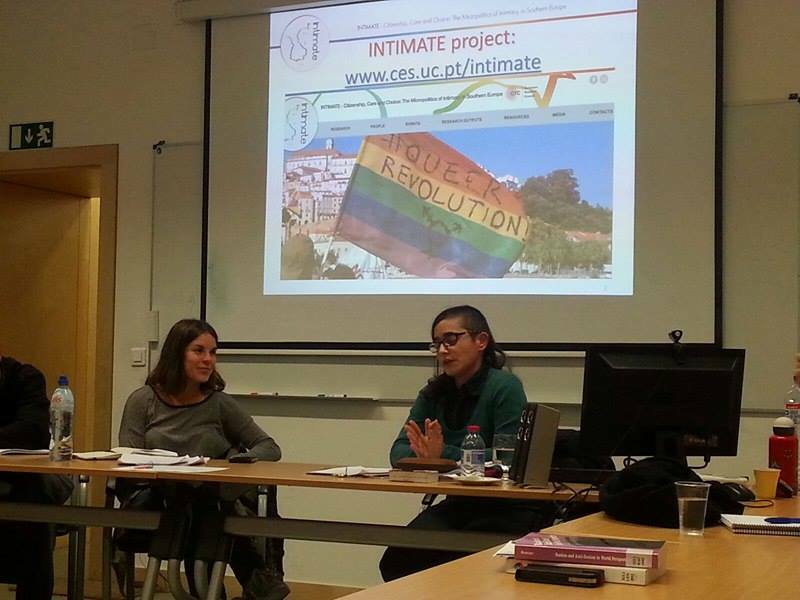 INTIMATE team is fully engaged in this outreach activity, offering two different session topics: "LGBT Rights are Human Rights: tools to fight against discrimination and homophobic and transphobic violence" and "What is inside the closet? Intimate citizenship and non-conventional models of intimacy". “Direitos LGBT são Direitos Humanos: ferramentas para combater a discriminação e a violência com base na homofobia e transfobia” e “O que esconde o armário? Cidadania íntima e modelos não convencionais de viver a intimidade”. "LGBT Rights are Human Rights: tools to fight against discrimination and homophobic and transphobic violence"
"What is inside the closet? Intimate citizenship and non-conventional models of intimacy"